This tea contains a high level of caffeine | Steep at 175° for 4 minutes. 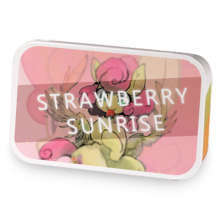 Bloomings Swimming Citrus has hooked up with Strawberry Sunrise. 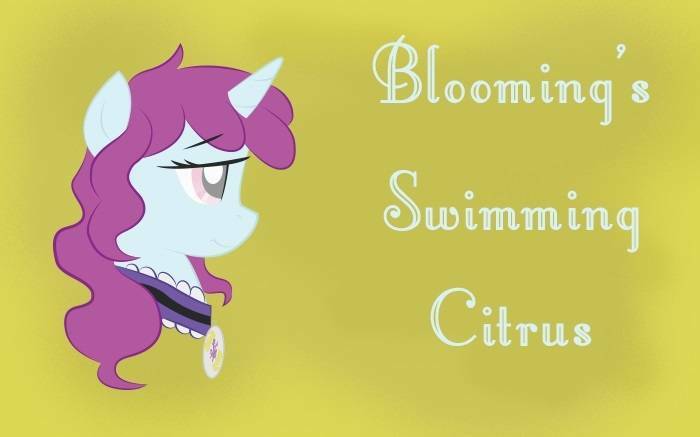 Love Bloomings Swimming Citrus? This is just one of 3 teas in this fandom. Check out the whole series.